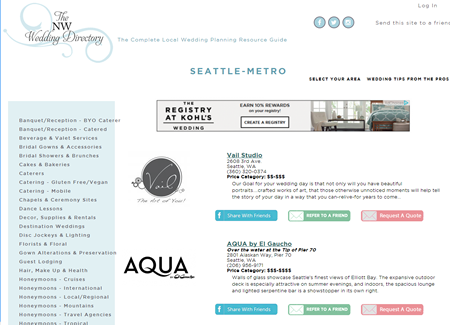 ETELLIGENT INC. is the producer of the YourLocalWeddingDirectory.com network of wedding directory websites, the most comprehensive online media marketplace specifically dedicated to the wedding industry, that connects shopping brides with wedding businesses in their local area. Organized by detailed business type and covering specific areas based on known shopping patterns, our wedding directories combine the highly successful features of the iconic yellow pages with the latest technologies to connect brides with the wedding businesses they prefer. Our locally-targeted directory concept focuses on directing engaged couples to the best vendors for their wedding day when and where they are getting married. 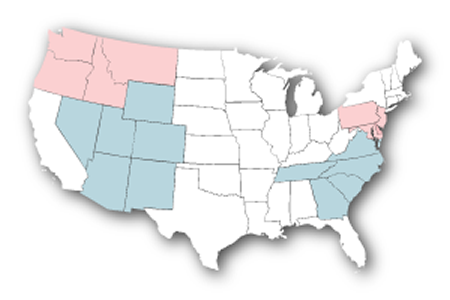 We offer unique geographically focused wedding directories that make us a valuable resource for vendors looking to book more weddings and for brides planning their weddings. Initially launched in 2016, uur mission is to become the first choice for brides shopping for wedding services in the marketplace by creating the easiest solution to help engaged couples find, compare and connect with wedding vendors they want to do business with. We offer unique geographically focused wedding directories that make us an incredibly valuable resource for wedding merchants looking to book more weddings and for engaged couples planning their weddings. 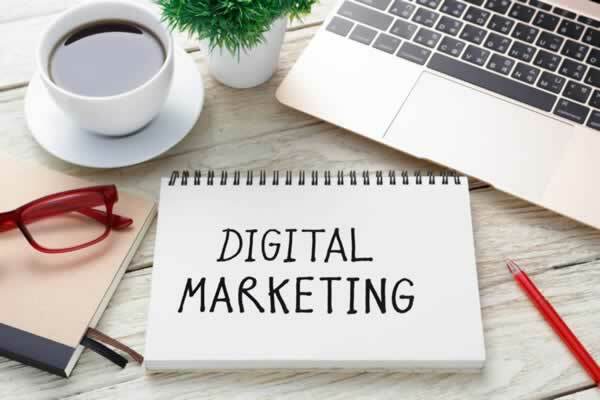 We help more businesses get found, through our targeted marketing programs to help them connect with their local bridal customers and generate more clicks, calls and wedding bookings. We connect shopping brides with a comprehensive list of their local choices, making it easy for them to plan the wedding of their dreams. Our website is designed to be easy to navigate and divided into relevant categories of business types to appeal to bridal shoppers. We’re easy to use, technologically advanced and designed to meet the needs and requests of the brides planning weddings. eTelligent Inc. is led by a team with years of digital marketing and advertising expertise. We're experts at driving local qualified leads with sophisticated marketing programs. We make it easy for wedding business owners to make a big impact; generating more clicks, calls and customers. Brides view our local wedding directories as a compilation of researched, factual data about local wedding service providers.